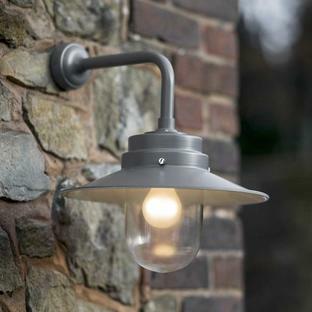 These Outdoor Small Wall Motion Sensors have perfected technology in an unadorned design. 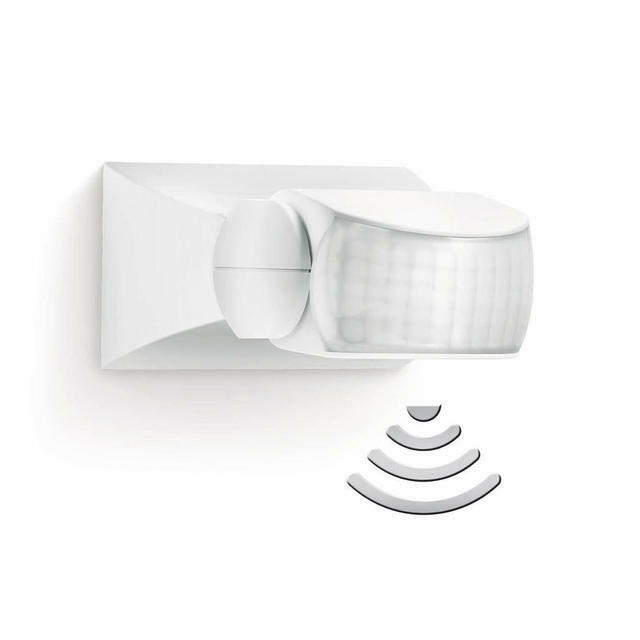 They are the ideal solution for monitoring areas with precision targeting in front of buildings and on driveways and are suitable to be mounted on a wall or ceiling. If your favourite light doesn't have an integrated sensor there's no need for compromise! These passive infrared sensors can be connected to up to 4 LED lights or equivalent (see specification). 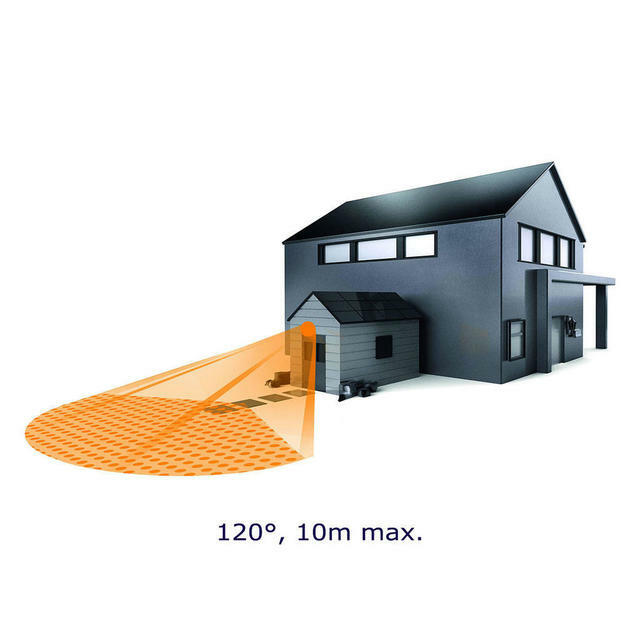 These Outdoor Motions Sensors have a reach of up to 10m and an angle coverage of 120 degrees. Additionally the sensors can be tilted horizontally up to 60 degrees and vertically up to 180 degrees. 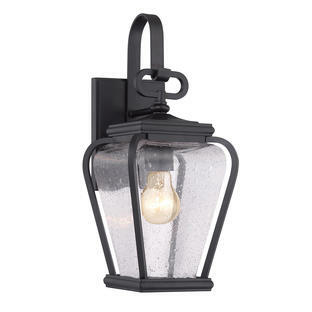 In/outside corner bracket is included. 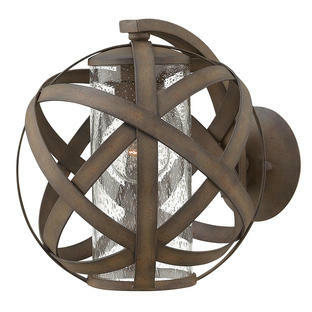 Installation either indoors and outdoors can be wired in multiple ways. Not suitable for burglar alarm systems. 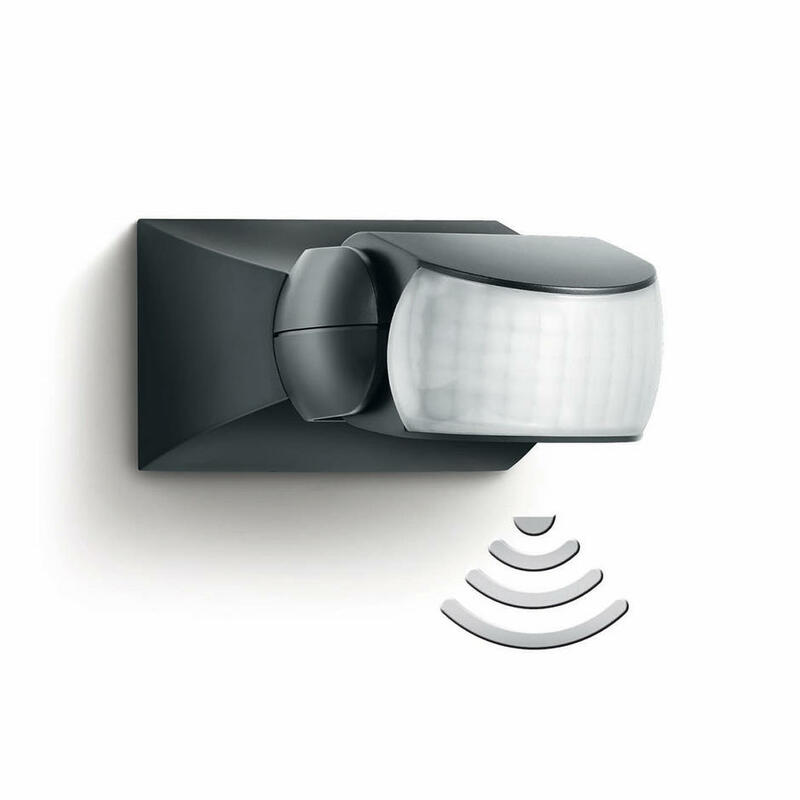 Weather conditions may affect the way in which the motion detectors work.